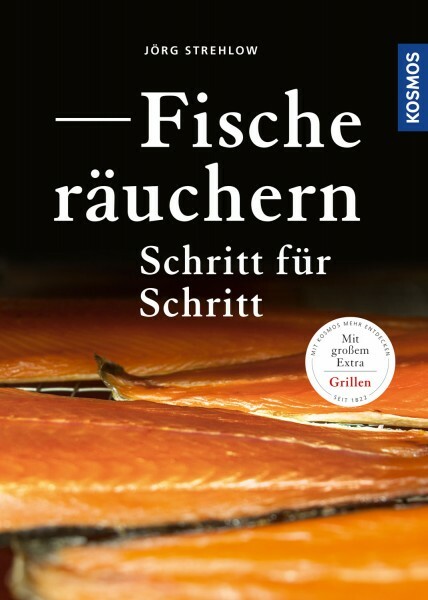 Product information "Fische räuchern Schritt für Schritt"
Smoking is not just a topic for anglers. Expert Jörg Strehlow has assembled the latest techniques, the best aromas, the tastiest recipes and the most up-to-date accessories, and explains everything in simple instructions so that it is easily reproduced. This modern handbook should absolutely not be missing on the bookshelves of fans of smoked food.